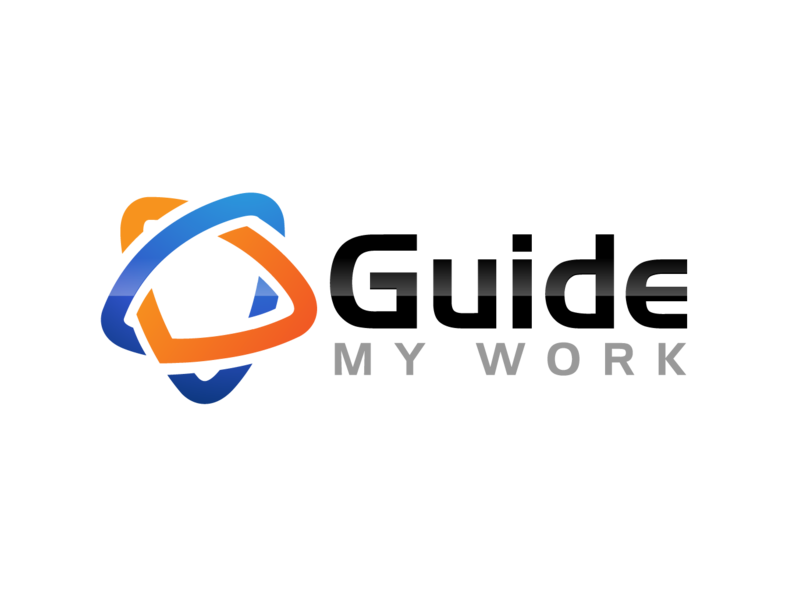 Guide My Work Is Live! Introducing the Easiest Manufacturing Software Solution You'll Ever Use! Guide My Work: Online Demos! By now, you may have heard about the upcoming release of our newest addition to the Nysus Solutions product line...Guide My Work! And we think seeing is believing! Sign up for one of our online demos of Guide My Work and let the Nysus Sales Team show you this revolutionary new product in action, right from the comfort of your office. Guide My Work is Getting Ready! Just like the elves at Santa's workshop, the Nysus Solutions team is working hard to deliver Guide My Work to the manufacturing world!